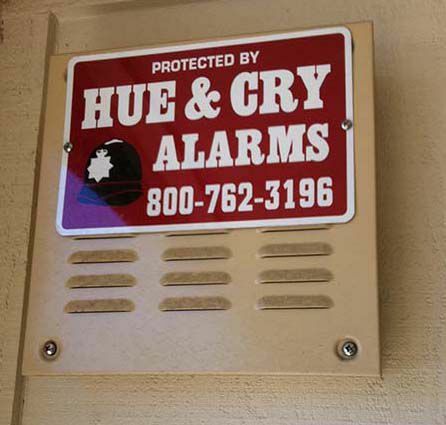 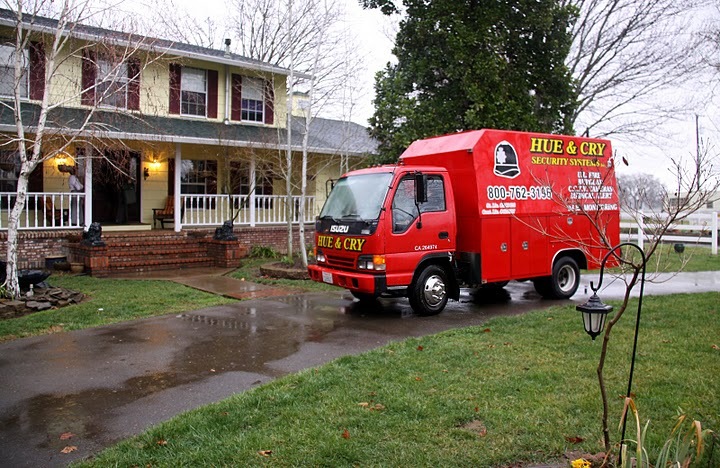 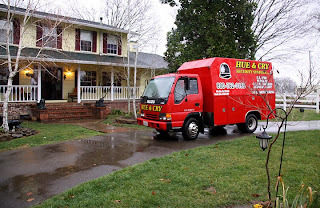 Hue & Cry, Inc. is the premiere home and business security company in San Mateo, California. 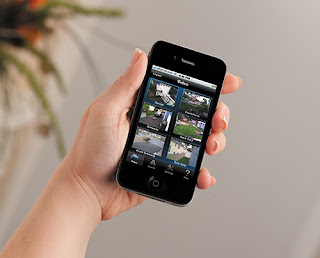 We specialize in security systems, security cameras, fire detection, access control and more. 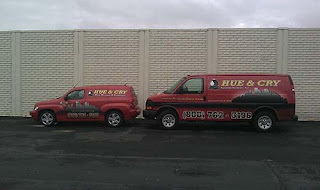 Get more info at www.HueAndCry.com.